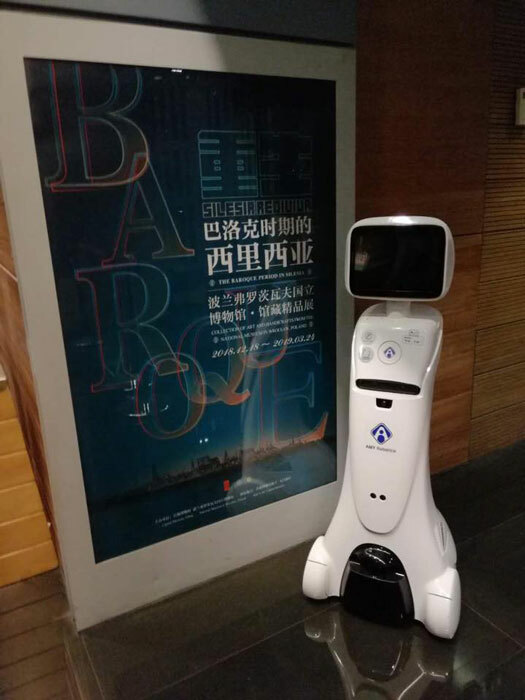 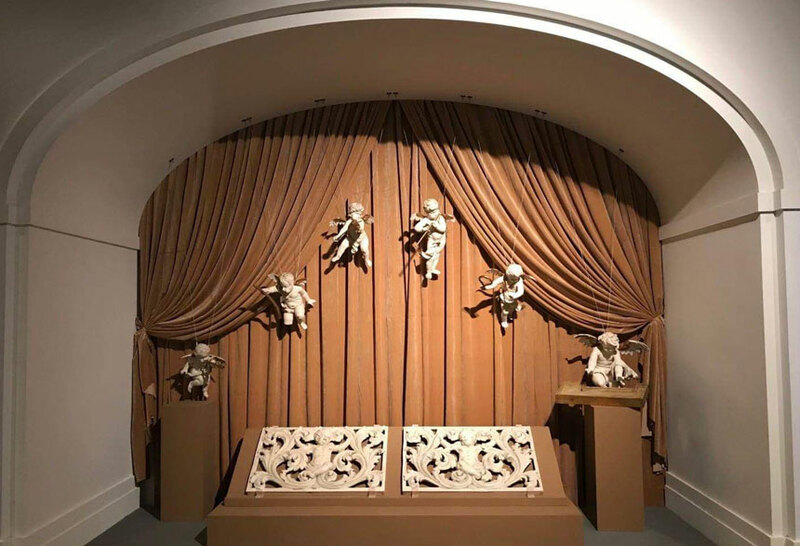 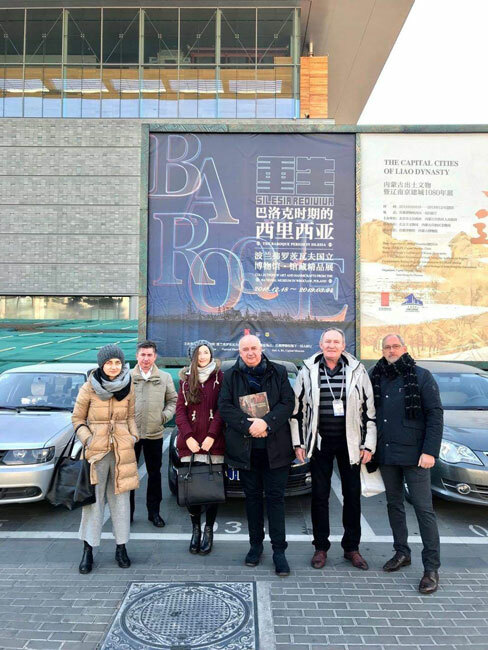 The masterpieces and flagship works of art from the early Baroque are shown by the National Museum in Wrocław at the Capital Museum in Beijing. 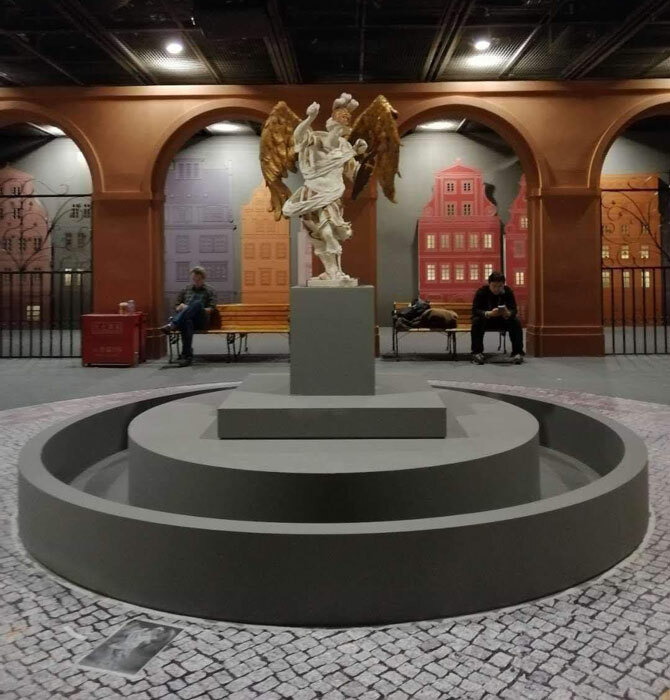 Silesia rediviva (Śląsk reborn) is an exhibition presenting works by outstanding artists from the region situated in the very centre of Europe and at the crossroads of the most important trading routes. 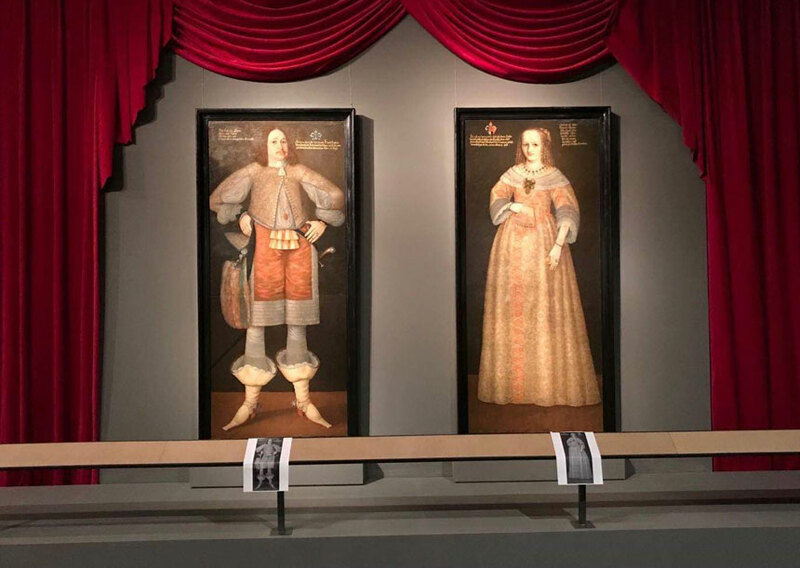 Among the exhibits there are works of art created in the second half of the 17th century, a period during which Silesia, following the Thirty Years’ War (1618–1648), made a great effort at rebuilding its artistic potential. 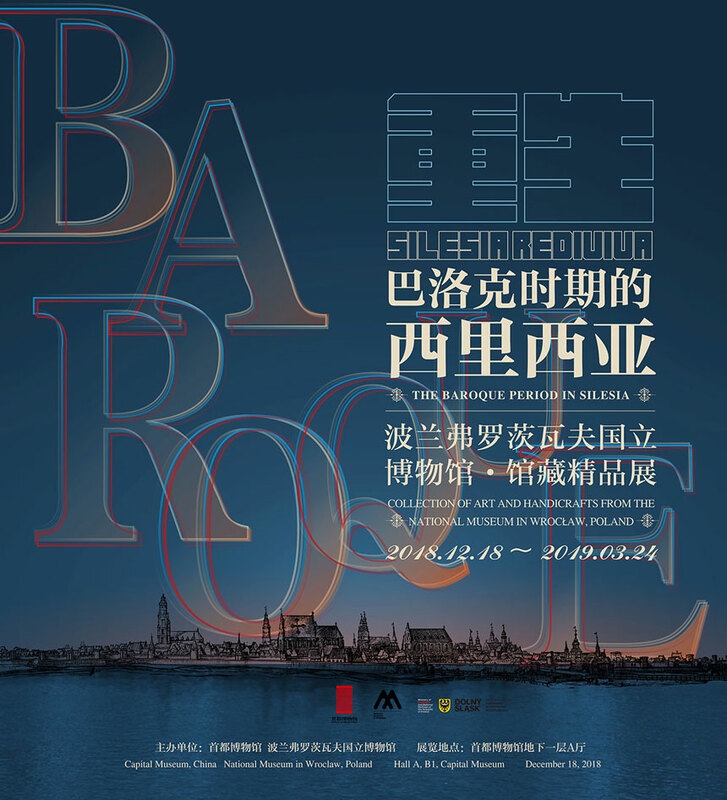 “There are altogether 80 fascinating and diverse works, in other words the panorama of unique art for which Silesia was once famous, and which – as we very much hope for – will find esteem in the eyes of our friends in China”, to quote Piotr Oszczanowski, Director of the National Museum in Wroclaw. 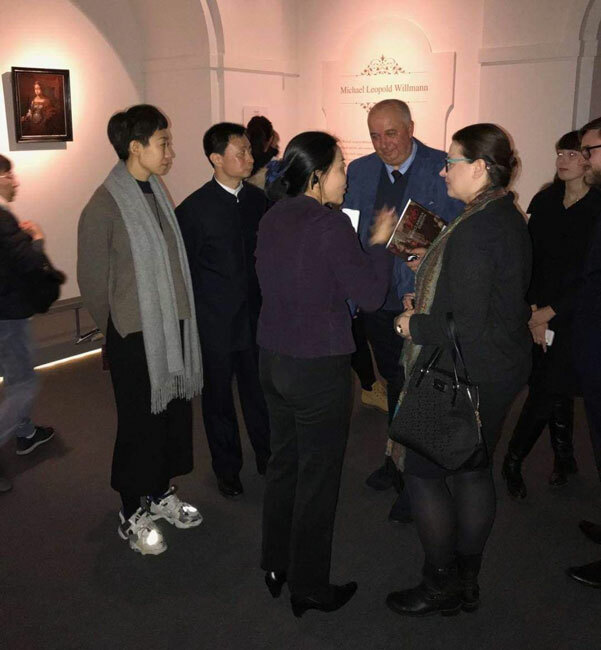 The exhibition was organized as part of the celebrations of the 70 years of the National Museum in Wrocław. 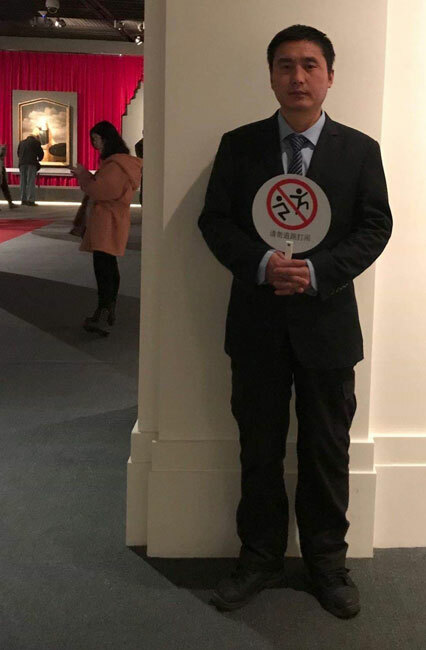 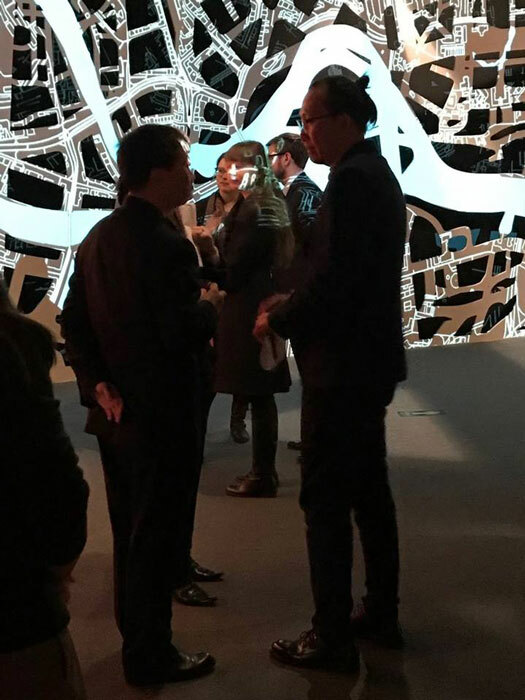 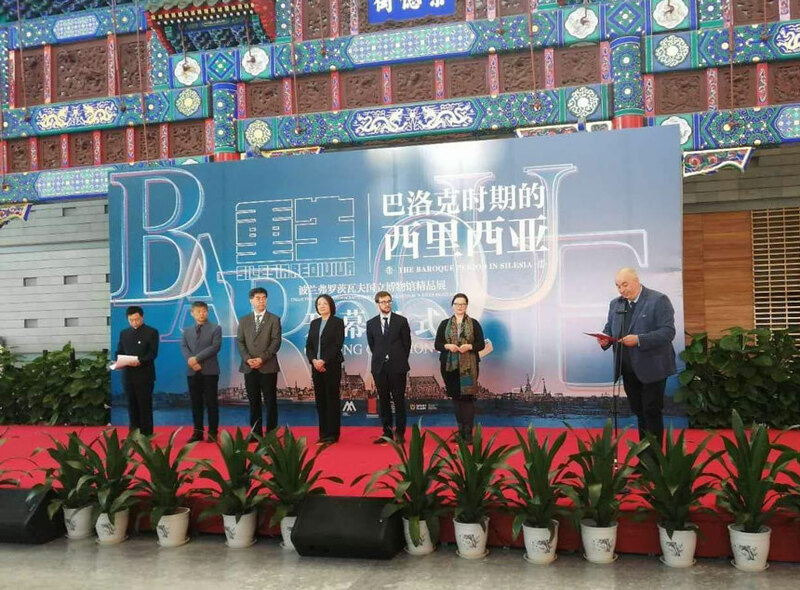 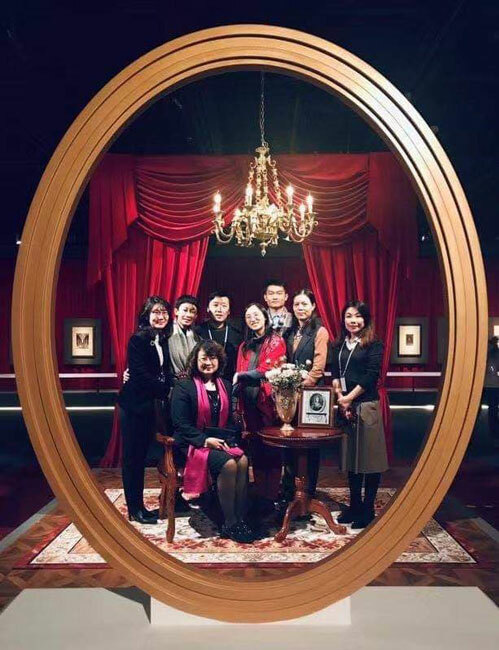 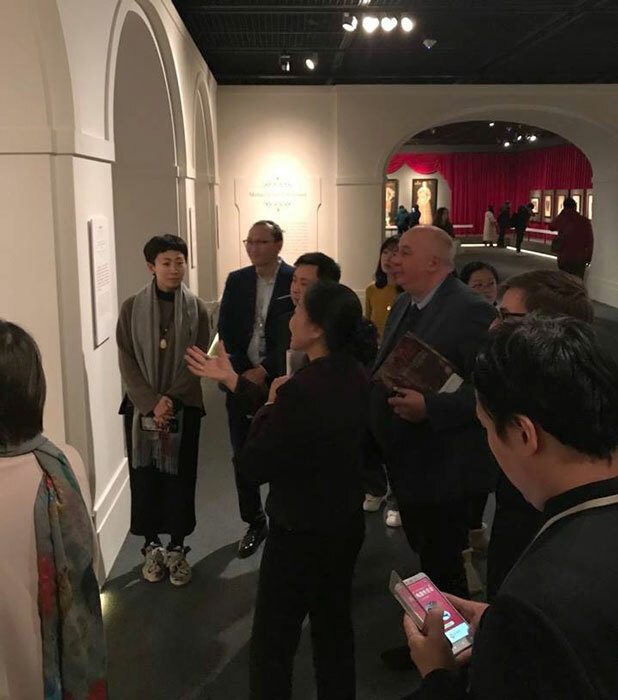 In the collaboration between the National Museum in Wrocław and the Beijing Capital Museum, at the end of 2017 and in the early 2018 Wrocław hosted the exhibition entitled “Everyday Life in China at the end of the Ming Dynasty. 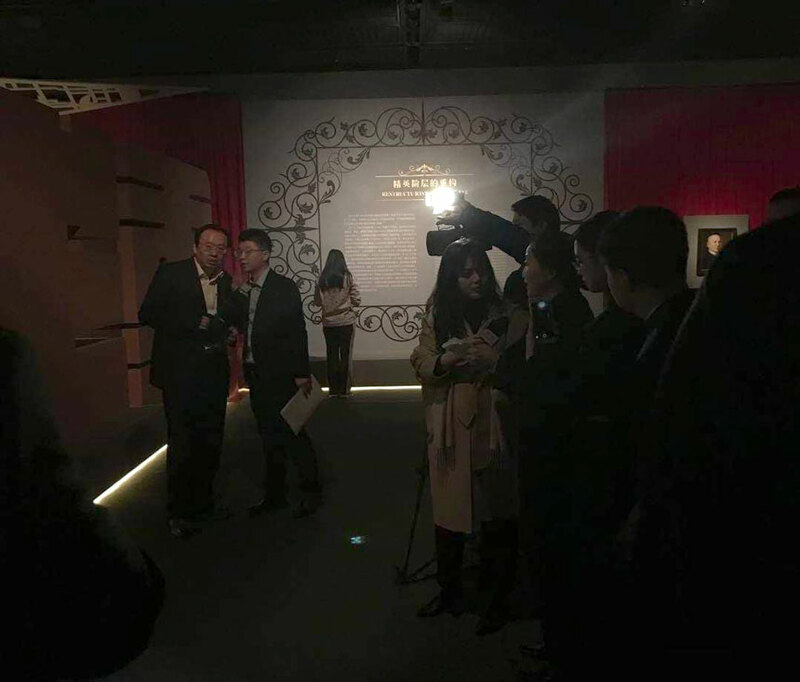 The Exhibition of the Collection of the Capital Museum in China”.